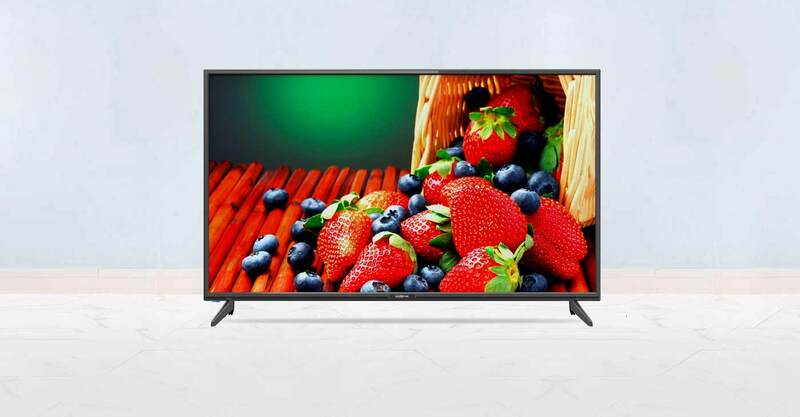 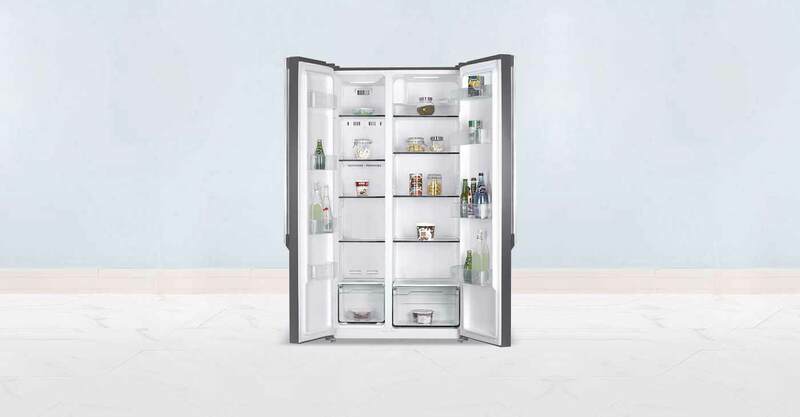 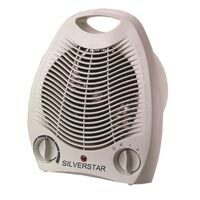 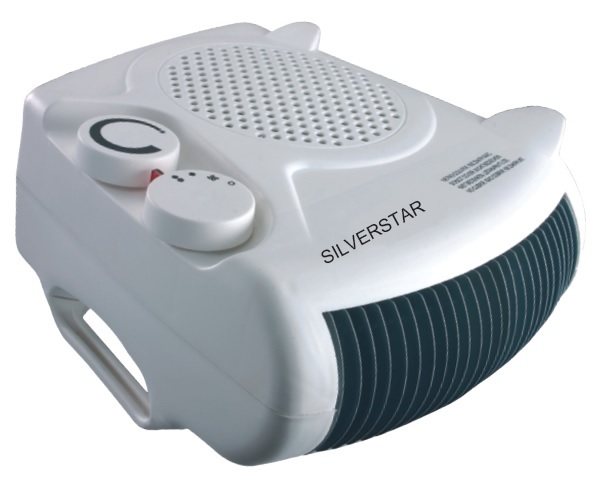 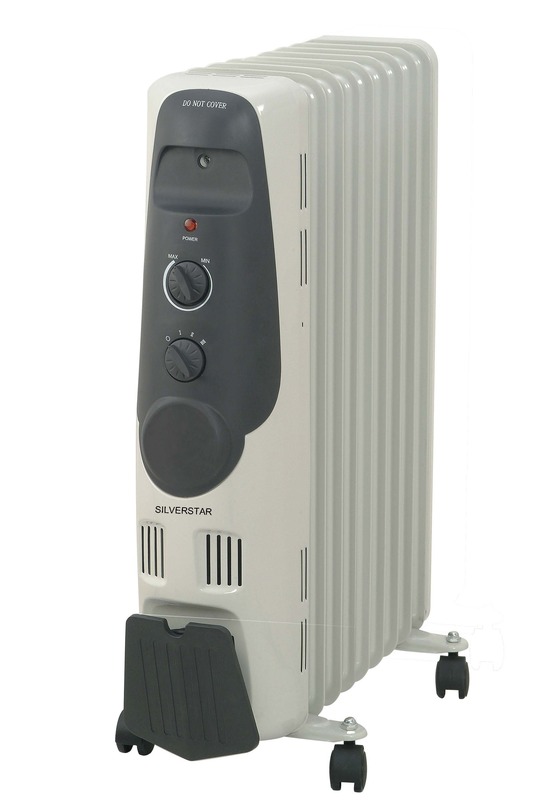 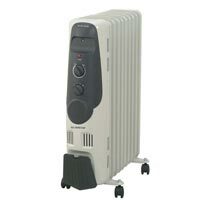 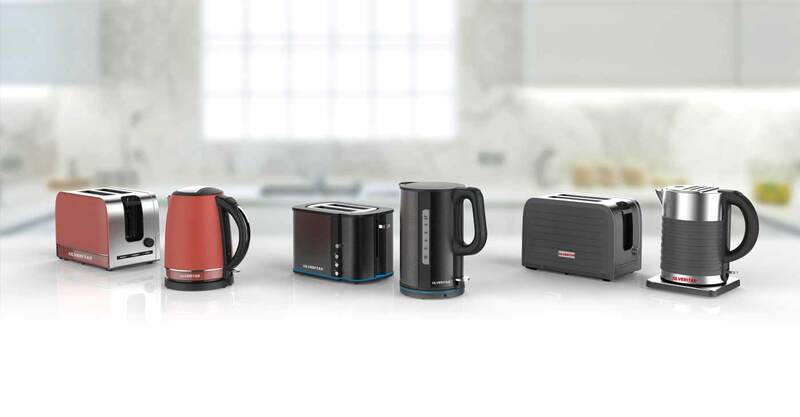 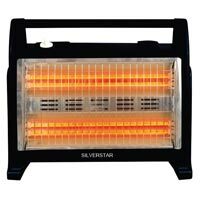 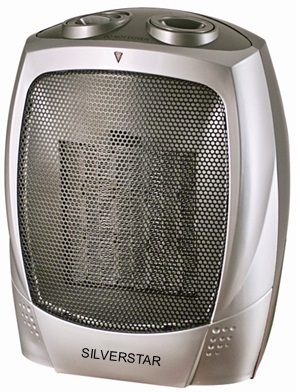 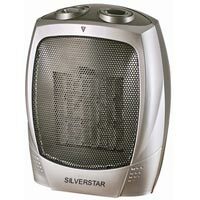 Leveraging upon our efficient procurement agents, we have been placed in the list of noteworthy Exporters of Heaterâ��s unbeaten range in Hong Kong and rest of the world. 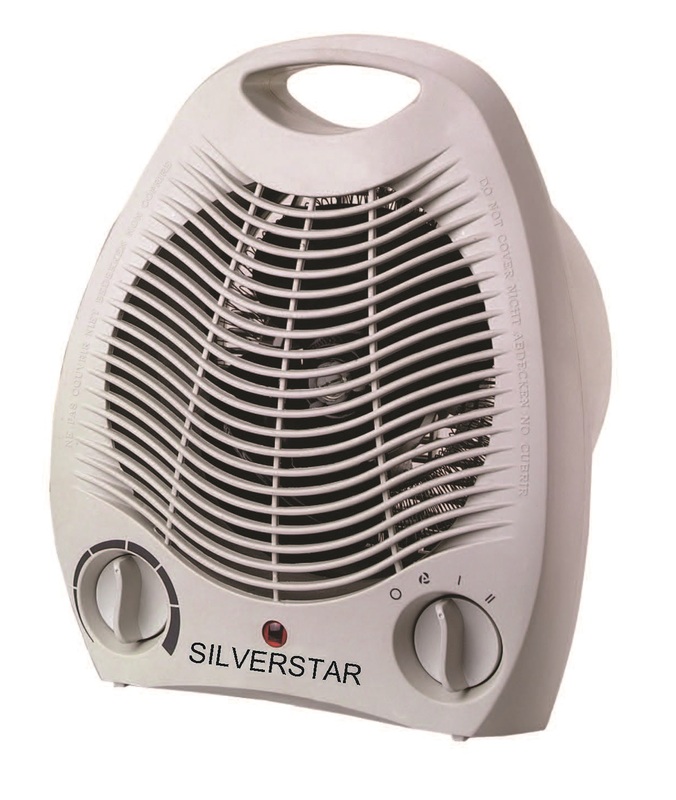 We aim to achieve 100% client satisfaction by offering them Heaters of desired capacity and specifications, which work unerringly for years. 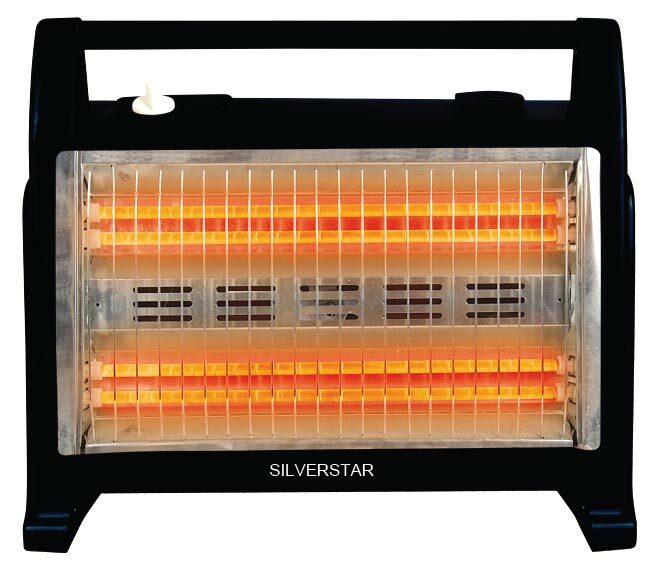 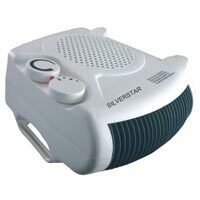 Moreover, the offered Heaters are worth their value, as they require negligible upkeep & are highly energy efficient.